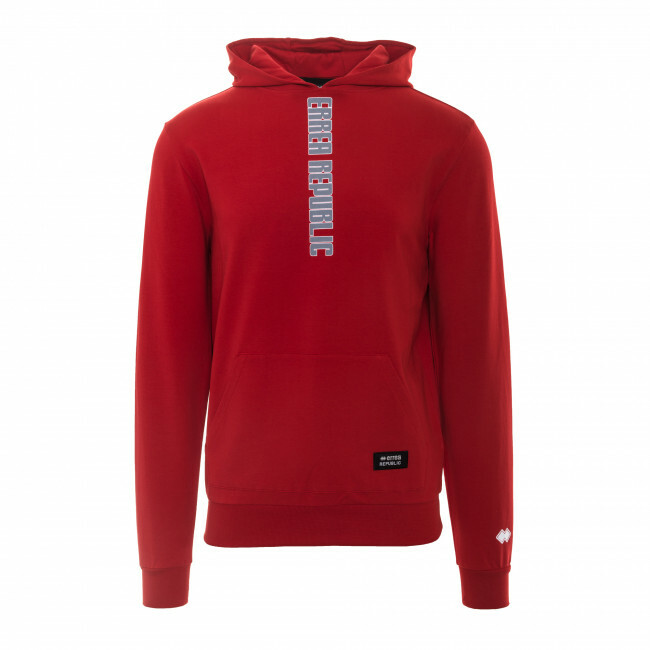 Boys’ hoodie characterized by a light and elasticated fabric for maximum comfort in those chilly summer evenings. 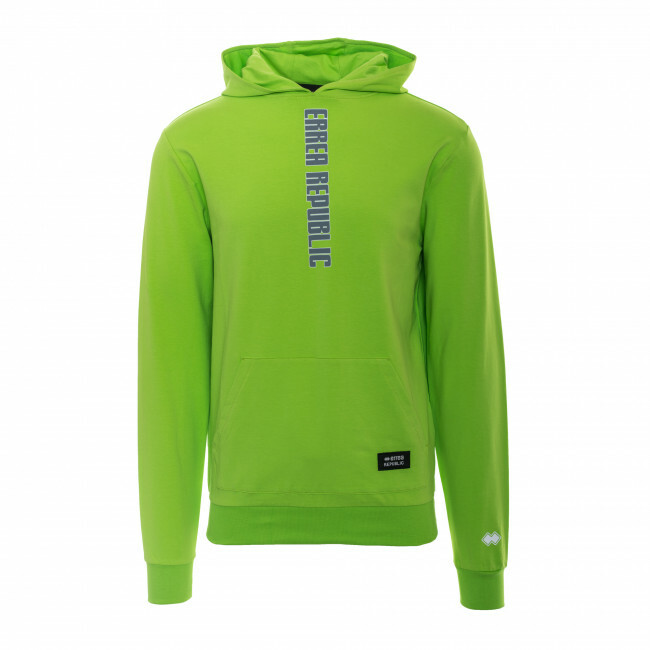 It features screen printed lettering on the chest and hood. Fitted with practical pouch pocket. The elasticated cuffs and waist band guarantee carefree and lasting wearability. 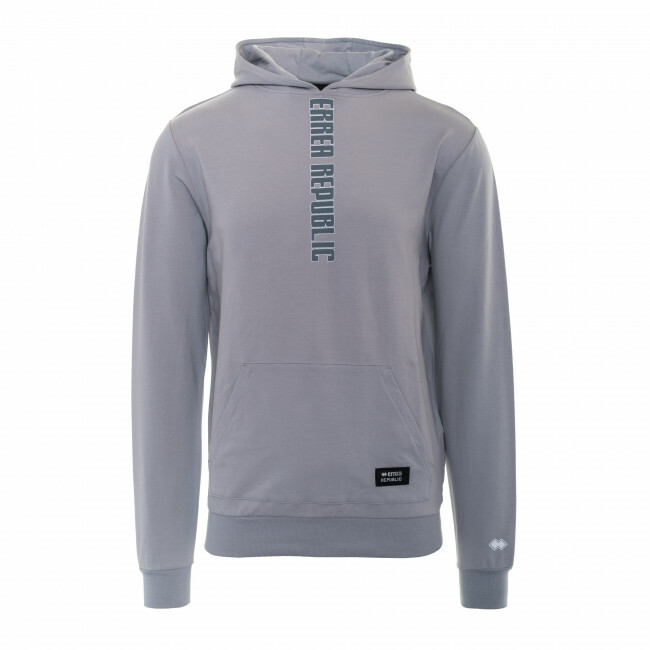 Composition: Summer Elastic Fleece 95% Cotton, 5% Elastane.